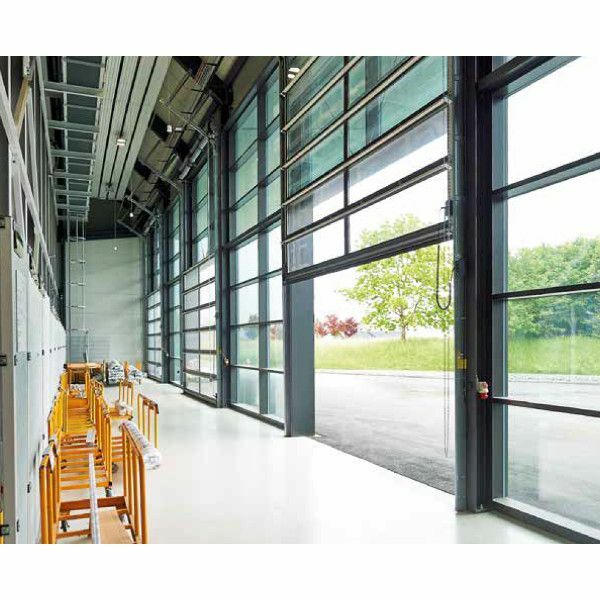 The Hormann ALR F42 Industrial Sectional Doors have window sections that are all the exact same height and are produced without vertical rails. Suitable for door widths of up to 3330mm. 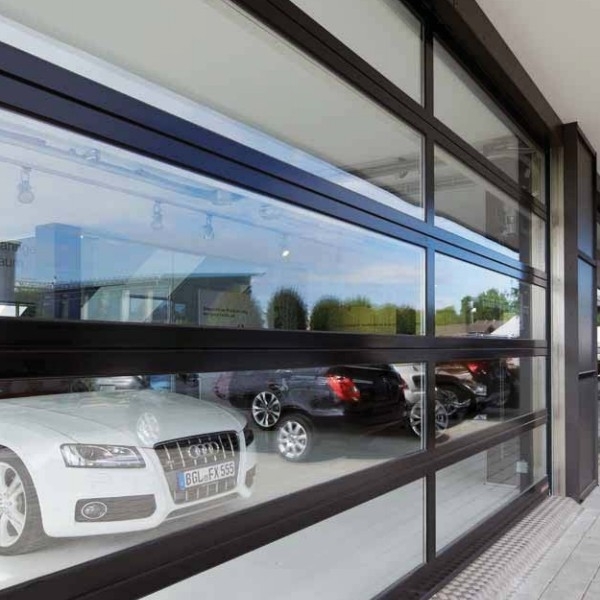 The window sections are made of real glass and offer unobstructed view into showrooms making it the ideal window display door.